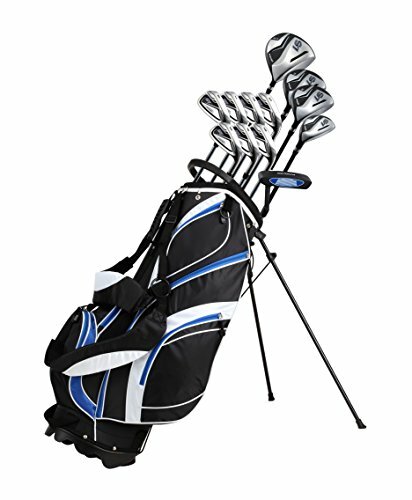 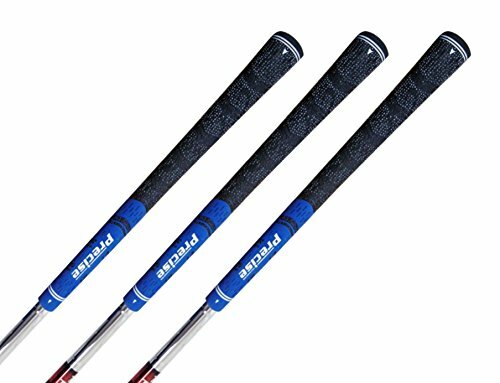 This complete mens golf set is perfect for beginners or the weekend golfer. 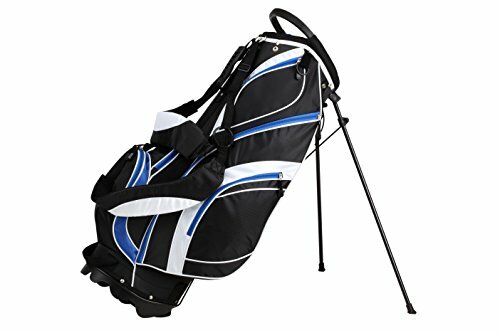 Complete with all the clubs you’ll need and a nice comfy bag. 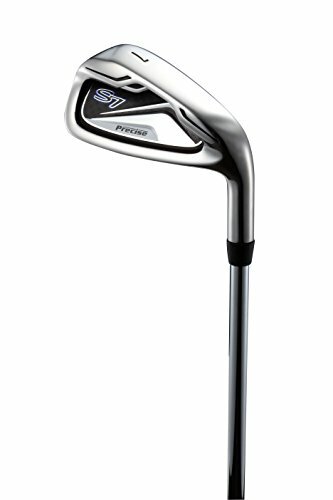 Wilson is a well know golf brand and has been making clubs for years, so rest assured these clubs are not rubbish. 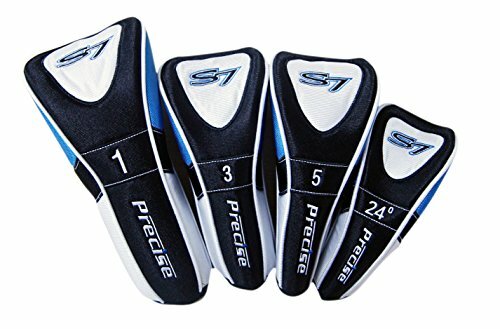 They are good quality and perfect for anyone wanting to start the game. 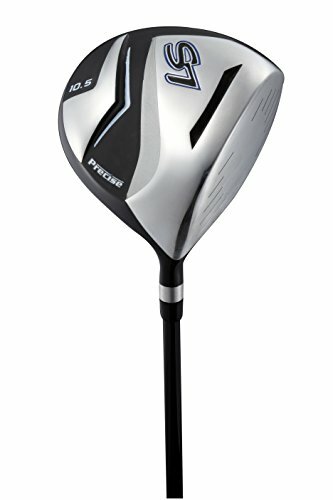 Full Titanium Driver With a Large "Sweet Spot" To Hit Bombs Off the Tee! 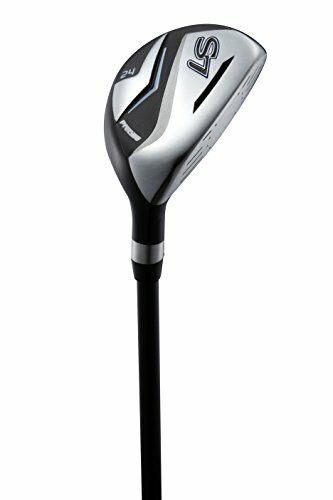 Very Forgiving #3 & #5 Fairway Woods Built For Long High-Flying Shots. 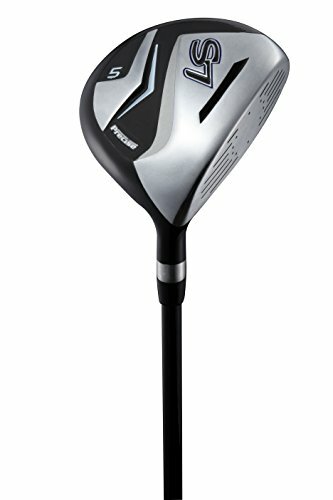 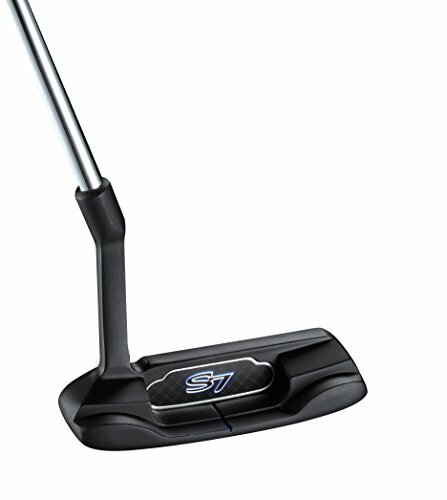 #4 Hybrid Which Is a Great Substitute for Long Irons - Easy to Hit = Less Frustrated You!